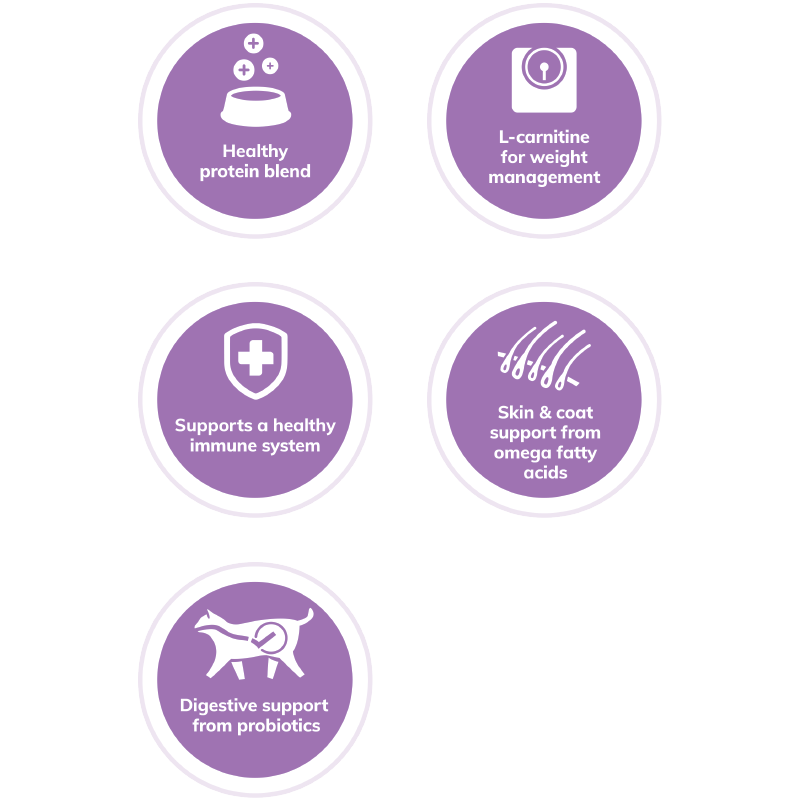 Wellness® Complete Health™ Indoor Recipe is specially formulated for cats that live indoors. Our WellFlex® system helps to maintain healthy hips and joints by adding Glucosamine & Chondroitin for cats who live a more sedentary lifestyle. This recipe is also fortified with Omega Fatty Acids to help support healthy skin and coat for indoor cats that are always exposed to inside air. Increased fiber levels also help to control and manage increased hairballs. When we got the chance to try a new food for our cats, I knew if Hannah liked it then we would switch since she is so picky! She is so darn picky, but that is okay because that just means she knows what she wants and won’t back down. 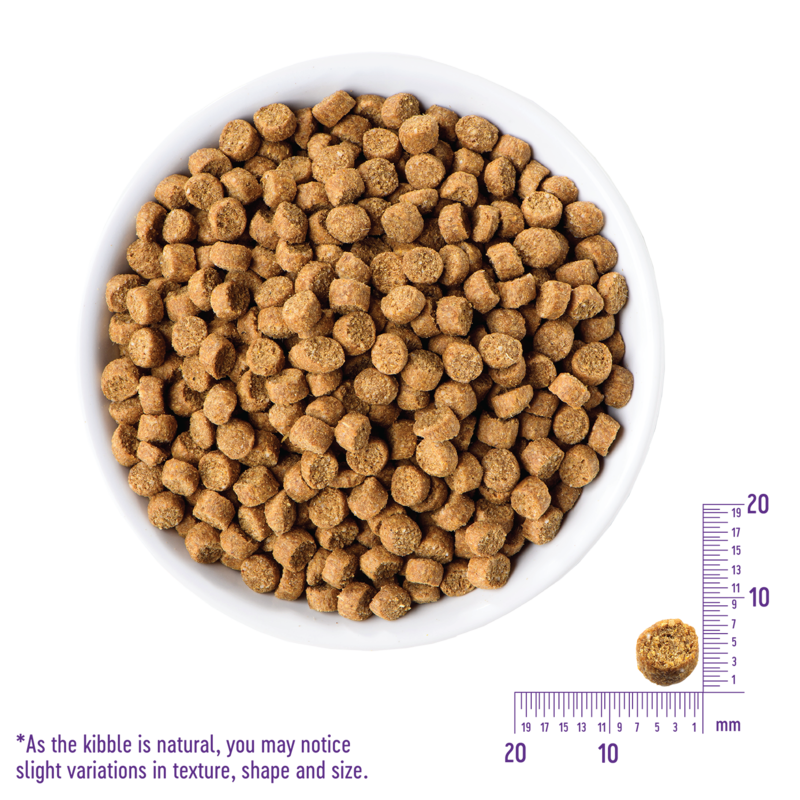 Wellness Complete Health Indoor Deboned Chicken & Chicken Meal Recipe Cat Food is formulated to meet the nutritional levels established by the AAFCO Cat Food Nutrient Profiles for maintenance. Calorie Content: This food contains 3,532 kcal/kg or 420 kcal/cup ME (metabolizable energy) on an as fed basis.